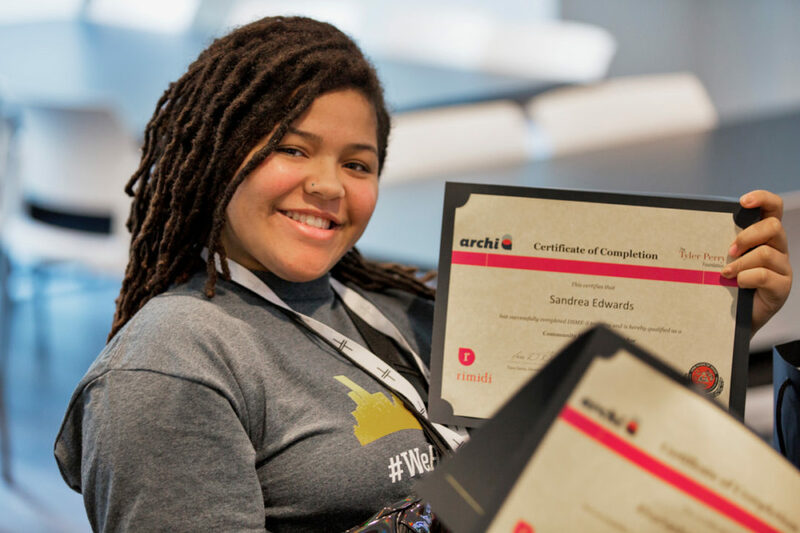 Last week saw the first awards ceremony luncheon for youth volunteers who are on the frontlines the Tri-Cities Diabetes Equity Project—a new program spearheaded by Atlanta-based medical technology company, Rimidi. 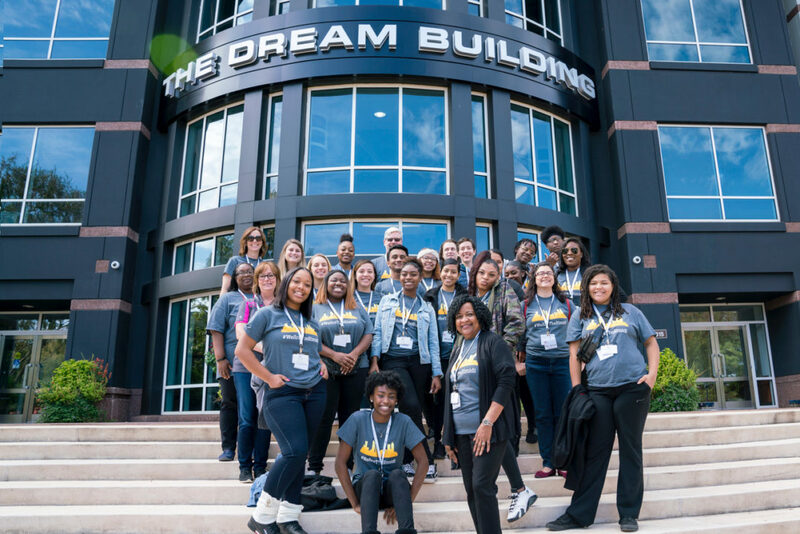 Perry’s foundation has been involved since before Tri-Cities Diabetes Equity Project’s initial launch back in July, financially supporting the program that is designed to function as a digital diabetes education and screening service for underserved and underinsured communities in the Atlanta Tri-City areas of College Park, East Point, and Hapeville. Up to this point that has meant working with students from Tri-Cities High School in East Point. Students who have an interest in medicine or technology are trained on the new software and sent out into the field to churches and community centers to screen adults through a series of data-driven questionnaires, the answers from which create a database that will flag high-risk cases and refer them to a medical professional that can help. The process is simple, free, and individuals can even access the program via their mobile device. In the coming months, a partnership with CVS will see screening centers being set up across Tri-City CVS locations with support from Rimidi volunteers and CVS pharmacy staff. 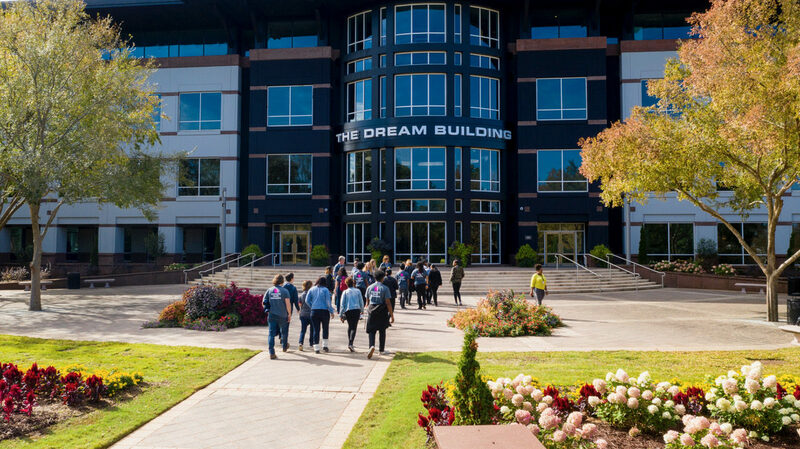 It seems fitting then that last week the 16 students who all participated in screening folks in their communities where honored for their volunteerism at an awards luncheon at Tyler Perry Studios. When asked about the future, Davis said that the focus is on expanding the program and hinted that a secondary front could form in the battle against food deserts and poor access to healthy foods in Georgia’s most underserved neighborhoods. For more information on Rimidi and the Tri-Cities Diabetes Equity Project click here.